Has anyone seen this before - brand new Canon T6i (750D). 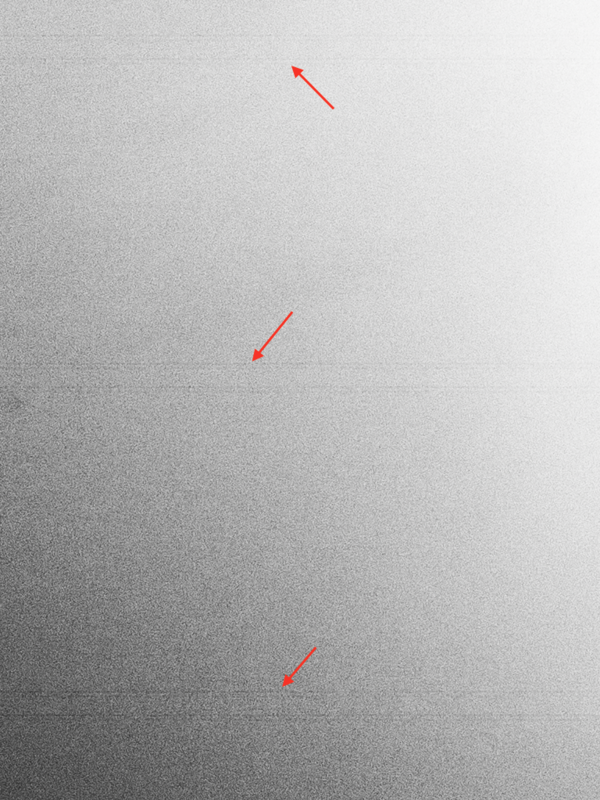 I pushed the image to improve the visibility of these artifacts - they are just visible without any processing (100% crop - these bands are from a landscape oriented photo so the bands are in fact parallel to the long edge of the sensor). 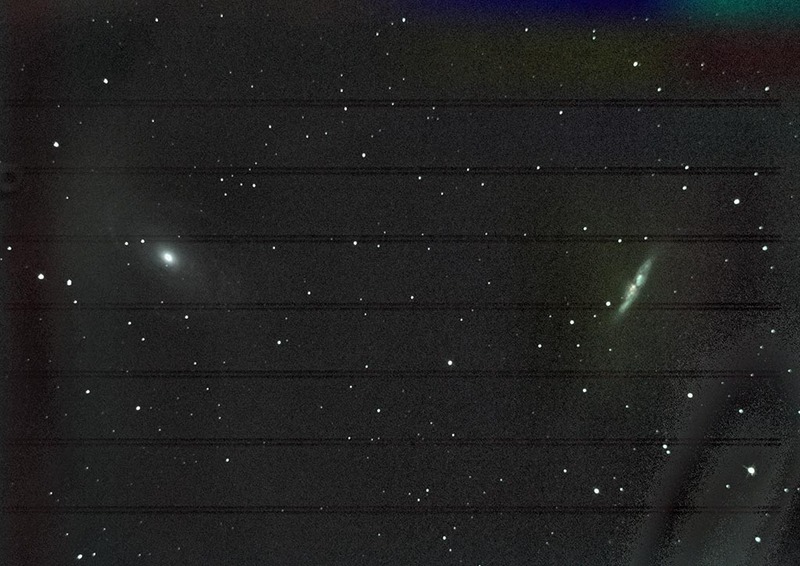 I don't know anything about this camera, but I see that over at the Cloudy Nights astronomy forum, member JamieHammondM78 has posted a pair of images showing similar banding from his Canon 750D. If this were a widespread problem, as was banding with a certain Nikon body a few years ago, there would likely be many more examples online. Have you tried a different memory card? I've seen write-ups showing varied image problems from a bad card. If tethering and saving to computer, any chance of a cable problem? Barring these, I'd likely be looking to return this camera, in your shoes. Please let us know what you find. And good luck! 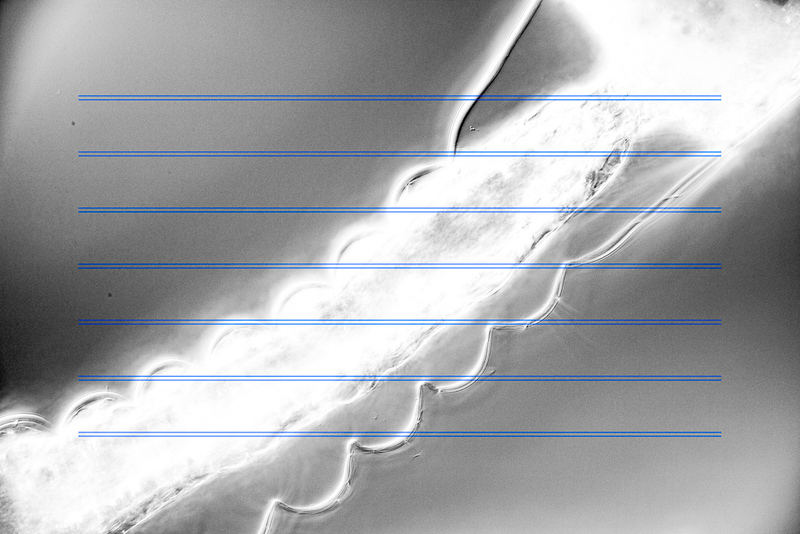 That is exactly the same pattern I see - 7 bands consisting of two vertically separated lines running across the sensor. Have you tried a different memory card? I've seen write-ups showing varied image problems from a bad card. If tethering and saving to computer, any chance of a cable problem? I have a memory card in there (which never gave me any issues - top of the line Sandisk). However, this was tethered via the supplied USB cable straight to the PC. I find the pattern fascinating - and it really feels that by analyzing the morphology of this pattern one can deduce where it is coming from. The regularity rules out (for me) USB cables, noise, interference etc. This feels like a sensor design issue. Anyone with insights? This is definitely not a defective camera. I picked up a T6s (760D) and it has the same defect. I know it shares the same sensor with the 750D and Chris showed that this is present in the 700D too (T5i), which uses a different sensor. Can you guys with T5i / T6i / T6s confirm this behaviour? To highlight it I pushed exposure, contrast, reduced whites, pushed clarity all the way, added lots of sharpening at radius 2, removed saturation and used photoshop's dehaze. I know - it seems like I am trying my best to find something that is not normally visible, and I would agree if I were using this camera for photos of dogs in bushes, but most of my images are DIC with smooth gradient backgrounds and against that it is visible, if only just. 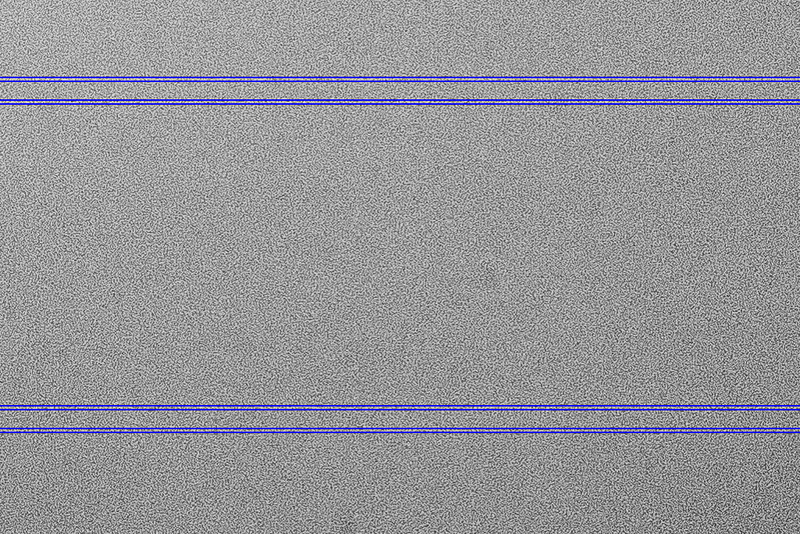 I am willing to bet my cat that these lines are caused by the Hybrid CMOS AF III system in the 750D/760D cameras. Curmudgeon hat on: So now, autofocus has progressed from being a useless, new-fangled gimmick that can be turned off and ignored, to something that fouls up our photography even when turned off. Lovely. Curmudgeon hat off. Indeed. I have returned the T6s for a 7D II since the 80D is still unchartered waters and 3 months away for me. So far so good - the dual pixel AF technology definitely does not exhibit these line artifacts. And so far I have not yet seen any vibration issues at 60x/1.2 (water immersion with yeast cells). I will experiment some more - but I am convinced that the T6i/T6s is not for us - smooth uniform background coupled with contrast boosting and potential stacking, results in very visible lines ruining the image. ... but I am convinced that the T6i/T6s is not for us - smooth uniform background coupled with contrast boosting and potential stacking, results in very visible lines ruining the image. I'm still not convinced that this is a universal feature of these cameras, but I agree that when it occurs, it's not acceptable. My first contact with these lines was last spring (April 2015), when nielsgeode asked for a comparison of images from two sensors. The images were too different from each other to tell much, but my attention was immediately drawn to "three sets of horizontal dark streaks, two obvious and one set more subtle, running clear through a completely OOF region". We thought at the time that it was a manufacturing defect. But if it is, then apparently it's one that Canon does yet not have completely under control. What puzzles me at this moment is why this issue is not corrected as part of raw development. I suppose that there's something about the sensor structure that would prevent perfect correction for all scenes. 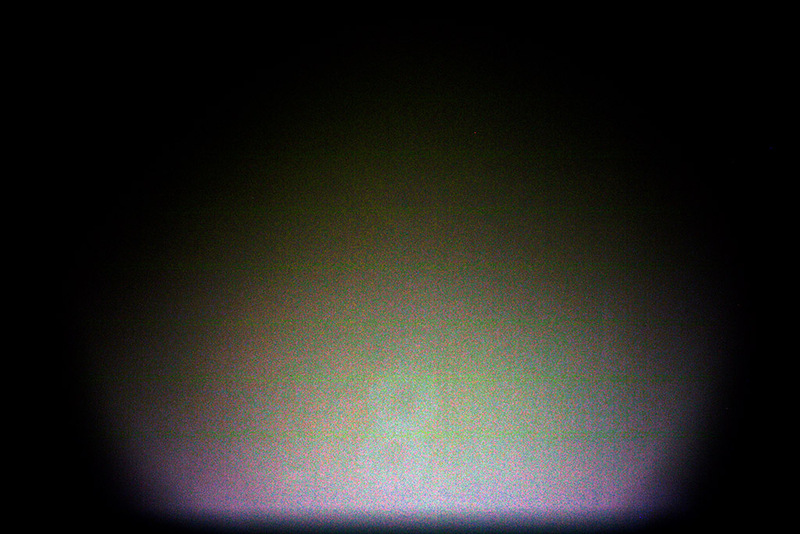 After all, those pixels have to see things differently depending somehow on focus. But to have the lines be visible even with essentially featureless uniform lighting just seems like messed up engineering. I just came across this thread, so I thought Id link you to another resource. http://www.magiclantern.fm/forum/index.php?topic=16054.0 People over at ML have noticed this issue(more prevalent in their modified usage). The main way camera companies deal with this is by interpolating adjacent pixels. I guess canon isnt doing a great job with that here. I would assume it is a design/engineering error. 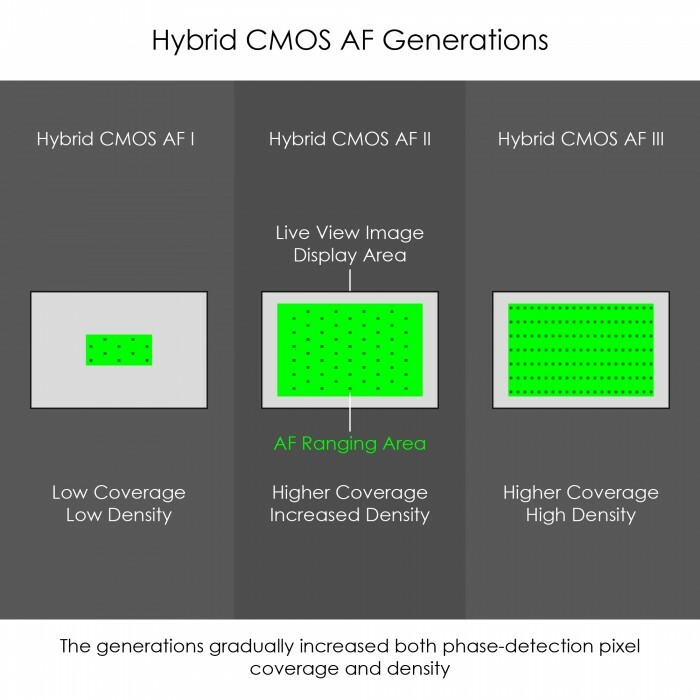 Other companies have been using this on sensor AF technology as well, since it is mainly a video feature, and marketing toward video users seems to be popular these days. I will guess, as always, this will be a case by case issue to watch out for. Hello everybody. I also use a Canon 760D camera. I am very disappointed with this camera and Canon. When shooting at slow shutter speeds of up to 300 seconds, ISO400 I got this bad photo. This addition of 15 frames. To me it seems evident that is a design defect (stupid design decision) but I guess that it could be cancelled at image raw conversion IF it is computed at the converter. Have you tried shooting raw and processing the files with Canon own Digital Photo Professional or just shooting in camera jpg? This picture after edit in Digital Photo Professional . 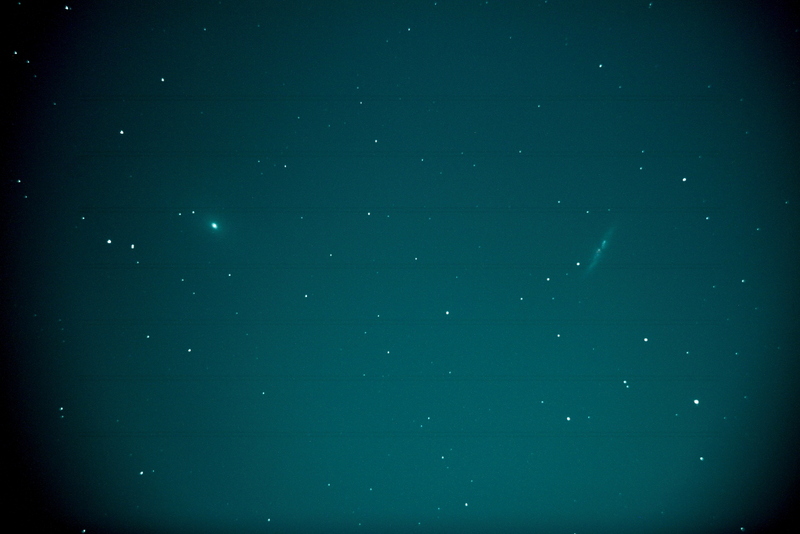 This single frame ISO400, 300sec. I am very disappointed with this camera and Canon. As would I be. It will be interesting to hear whether the sensor change in the 80D gets rid of this fault, or if any of their full frame sensors reproduces it.